There is a trend in many disciplines where the more you seem to learn and discover, the more the levels of complexity increase. Mathematics builds on simple principles and concepts, but then explodes in complexity into advanced topics and features. 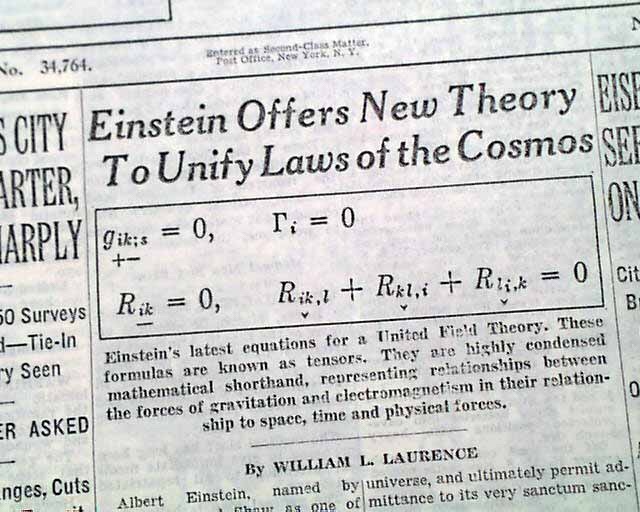 Physics appears to be the same way with familiar equations giving way to staggering complexities, understandable Newtonian laws giving way to relativity and quantum mechanics. However, once one has mastered a discipline, it becomes increasingly easier to manage the complexities and come up with solutions that–in fact–reduce the level of complexity by capturing the underlying concepts with simplicity. Although physics hasn’t arrived at this, there is hope that all observed physical phenomena can be circumscribed with a uniform theorem–something that can be written and explained on a single page. This would be mastery of this art which brings ultimate simplicity over complexity. And so it is with other pursuits: the more knowledge is gained, the insightful and perceptive solutions can become to describe them. Knowing when and where some aspect and be simplified or removed altogether comes with increased understanding. Until mastery allows for complete and ingenious solutions. For engineering it means smaller, more scalable designs with more robustness. For physics it means more comprehensible formulae. For programming it means more elegant algorithms. In general, it means for any pursuit, arriving to a more complete whole: simplicity.